Veterans Day is coming up. How many of you have family that served in the military? 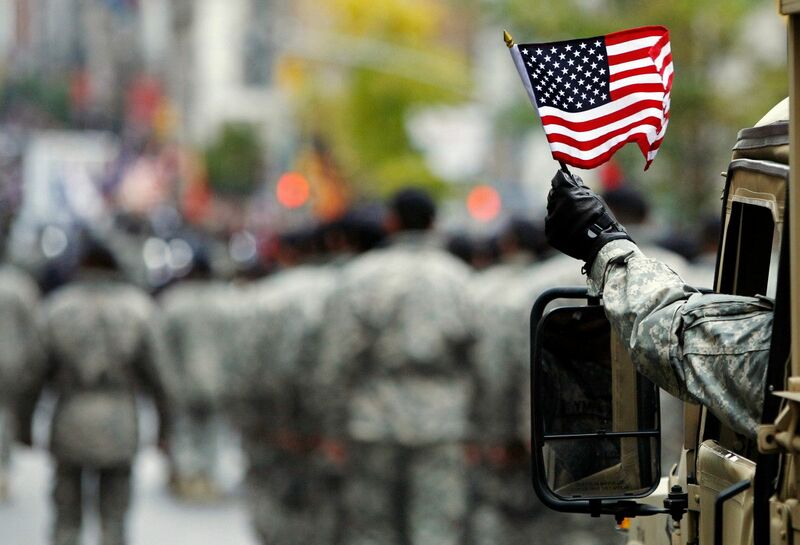 How will you be spending the day to honor our military vets? There are a few things going on in Atlanta this weekend.